Do you Sell T-shirts Online? Install our free E-commerce App and Sell T-shirts in just a few short steps. Whether you offer high-end fashion designs, vintage concert T-shirts, or custom originals, Ecwid makes it easy to sell T-shirts online. Beautifully showcase your entire inventory, customize shipping and payment methods and offer special promotions and discounts with an online T-shirt shopping cart. Within minutes you can begin to sell T-shirts to your customers using Ecwid’s revolutionary, feature rich and free e-commerce platform. When you sell T-shirts online with Ecwid, you’re in total control of your business. Your online T-shirt store will blend seamlessly with your current website design and you can custom tailor the look and feel of your store to fit your business needs. Once you sign up for a free Ecwid account, you can begin to integrate your online T-shirt store into your site without any prior coding knowledge. All that’s required is a quick copy and paste of our code and you can begin to sell t-shirts from your site. Ecwid’s free e-commerce platform offers your business a huge variety of revolutionary features that will help you sell T-shirts online. 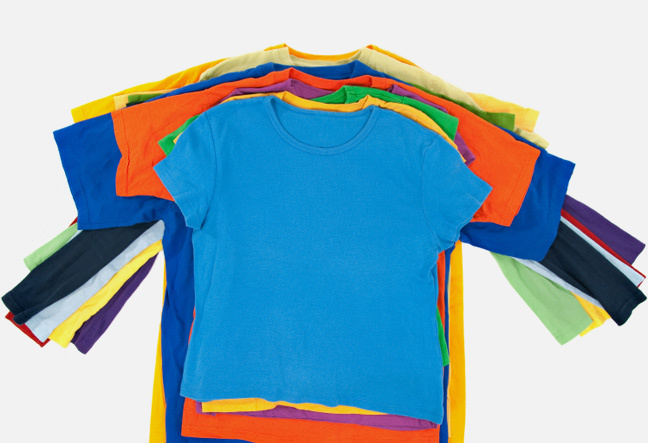 Your online T-shirt store will display images and descriptions of your complete T-shirt inventory. Our lightning fast AJAX interface and powerful servers your customers will find shopping with your business quick and pleasant. It’s never been easier to sell T-shirts online. Keep track of customer history, offer special discounts and connect with your customers through Facebook when you sell T-shirts online with Ecwid. Your online T-shirt store will help you build a large and loyal customer base for your business. Your customers can even shop for your T-shirts on the go with our responsive mobile optimized store. Customize all of your payment options and shipping methods when you sell T-shirts with Ecwid. From all-in-one payment solutions to payment gateways to alternative methods of payment, you can choose what works best for you and your customers. Depending on how many shirts you plan on shipping at any given time you can also choose a shipping method that suits your needs. You can also flexibly configure tax options even offer customers real-time shipping quotes. Learn more and get started by signing up for a free Ecwid account and begin to sell T-shirts online today. In addition to our free option, we also offer a variety of pricing and plans that offer additional features when your business requires additional support.